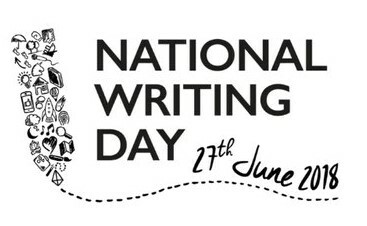 27 June 2018 is National Writing Day. Thanks to Creative Royston, I am delighted to be leading workshops over two consecutive mornings on 26 & 27 June with students from Greneway and Roysia Schools. We’ll be exploring non-fiction writing in the run up to Creative Royston’s writing competition.